We offer midi digger hire in Suffolk and Norfolk. Perfect for medium to large projects and extremely versatile. Choose from 5 different 5-8 tonne machines. Midi Diggers are best used for medium to large sized projects. 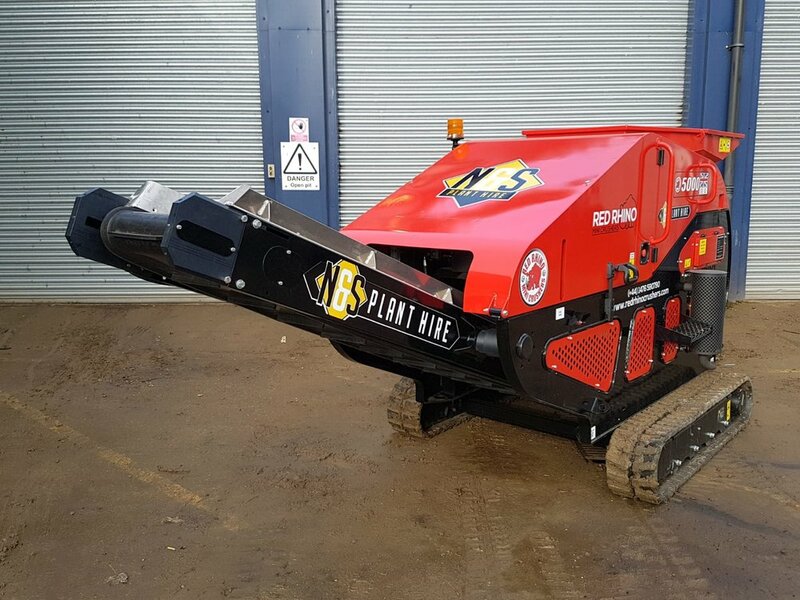 Perfect for groundworks and civil engineering a midi digger is a versatile and powerful machine equipped to help move large amounts of rubble and waste products around your site with ease and efficiency without the need for its more heavyweight cousins. Check out it’s specifications below or give us a call on 01502 710731 to enquire further.